The H 17 was designed by the Hütter brothers in Austria. 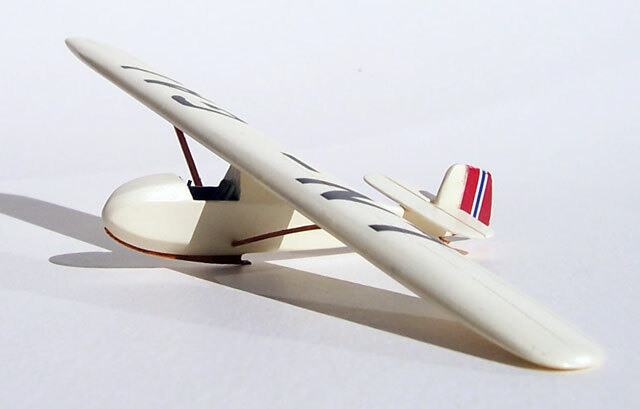 Initially they sold plans for their glider until they joined Schempp-Hirth, which then built about five as the Goppingen 5, although these gliders had a windshield and main wheel. Many H 17’s were built around the world, and the design was improved upon post-WW2. Some survive as vintage sailplanes today. 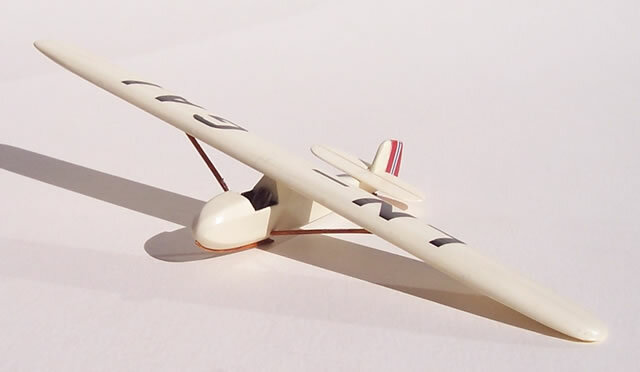 CMR has a wide range of wide range of sporting and training gliders (see http://www.cmrmodels.co.uk/page/1-72scale_gliders.html), and I have built several as I feel they add some interest to a display cabinet of predominantly military models. 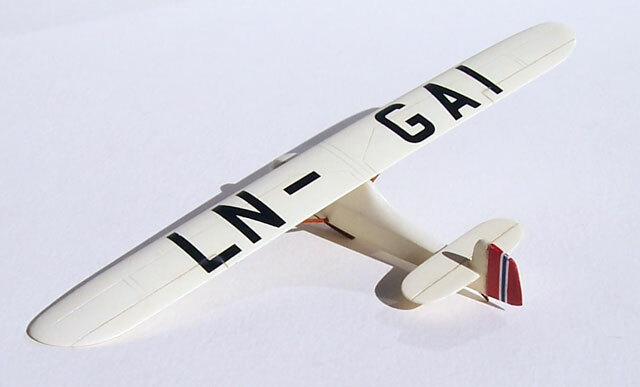 Many are very simple kits, and the H 17 would be one of the simplest to build and finish. As it is a good introductory resin kit. I finished mine in the markings of Hirdens Flykorps, one of four choices included with the kit. This was an organisation formed by Norway’s Quisling regime to train Nazi supporter on gliders and basic aerodynamics.